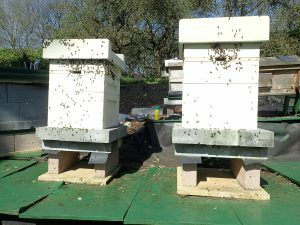 We are an active group of beekeepers in the Devizes, Marlborough and Pewsey area. 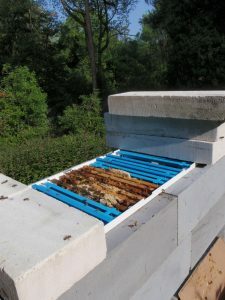 In the winter we meet at least once a month (usually on the first Friday), when you can learn from a series of talks on beekeeping techniques, bee product development, and learn about disease recognition and hive and apiary management. 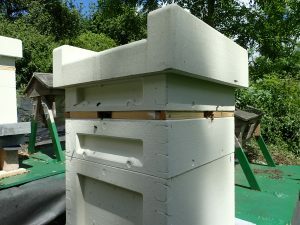 In the summer, there are regular meetings at the club’s apiary with sessions for people new to beekeeping as well as for more experienced beekeepers, where you can practise handling bees and learn new techniques such as catching swarms, preventing swarms and finding and marking the Queen. 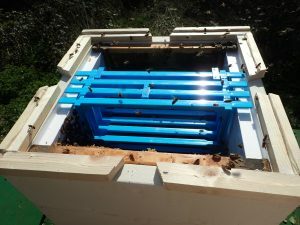 The club also has an active group of people taking a range of courses – from an introduction to Beekeeping and the General Husbandry Certificate Microscopy (the study of pollen) and Honey Bee Biology – to improve their skills, understanding and knowledge, and of course, make beekeeping more fun. Membership of the British Beekeepers Association, which represents beekeepers at a national level. Receive monthly issues of the BBKA newsletter. Discounted entrance fee to BBKA Spring Convention. Attend all club meetings and any meetings organised by the five County Branches. – Receive monthly issues of the BBKA newsletter. – (aged 10-18), who must be affiliated to a Full Member. If you have missed a message you can check the archives of all messages using the links above. IF YOU DO NOT RECEIVE emails from the KBKA committee from time to time and you think you should, then please contact the webmaster.